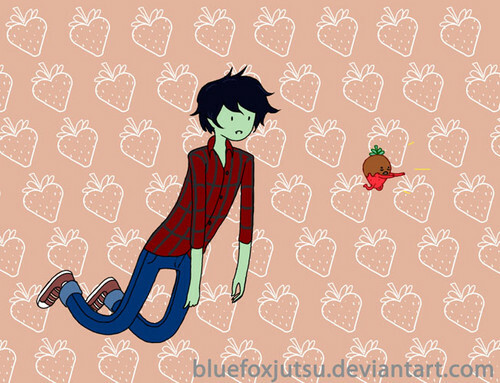 flee fraise flee. . Wallpaper and background images in the Fiolee (Fionna et Marshal Lee) club. This Fiolee (Fionna et Marshal Lee) photo might contain signe, affiche, texte, tableau noir, tableau, affiches, anime, bande dessinée, manga, and dessin animé.